Published: Feb 4, 2019 - Modified: Apr 22, 2019 - by Chef Rodney - Leave a Comment - This post contains Ads & Affiliate Links. 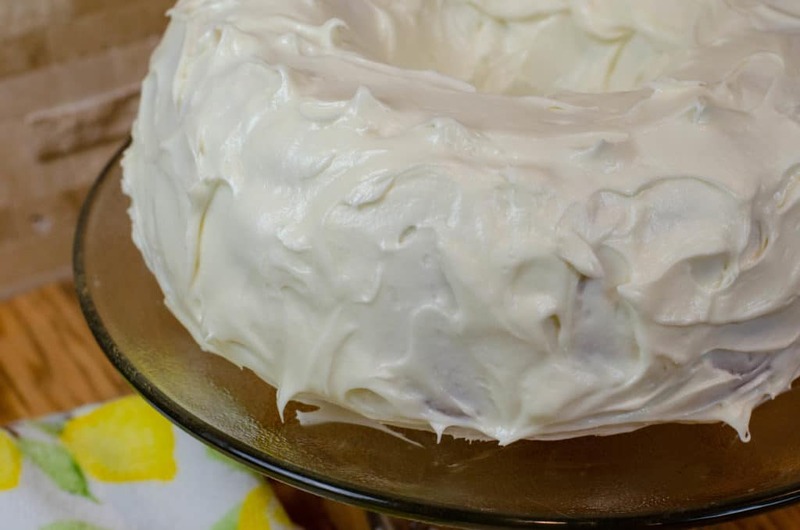 Looking for a simple Cream Cheese Frosting recipe? Well, here you go! This is the perfect recipe for when you are in a hurry. Chances are you already have all the ingredients on hand. Besides the simplicity of the recipe, what else can I tell you? It’s a sweet cream cheese based frosting that only takes a few minutes to make. Making a fancy cake? Add a bit of food coloring. That easy. 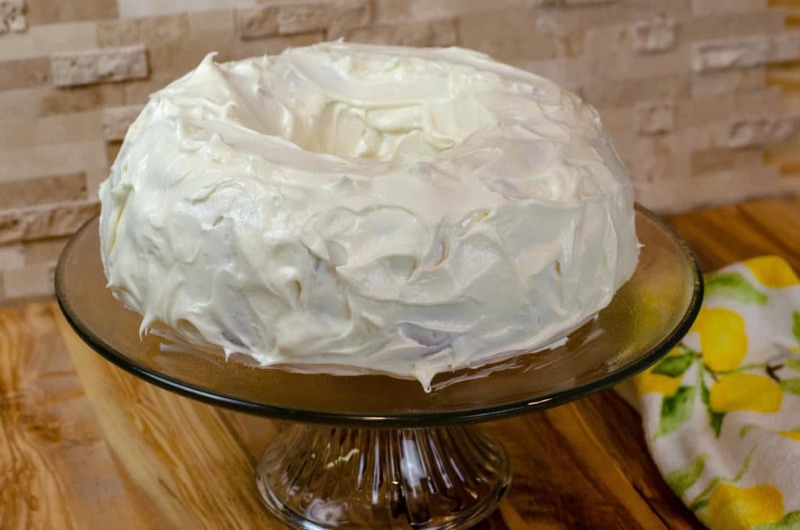 In a mixing bowl, cream butter, heavy cream and cream cheese until light and fluffy. Add powdered sugar, 1/2 a cup at a time. After each cup has been incorporated, turn the mixer onto the highest speed setting and for about 10 seconds to lighten the frosting. Add in vanilla extract and beat until light and fluffy.